Well maintained home situated on nearly an acre. 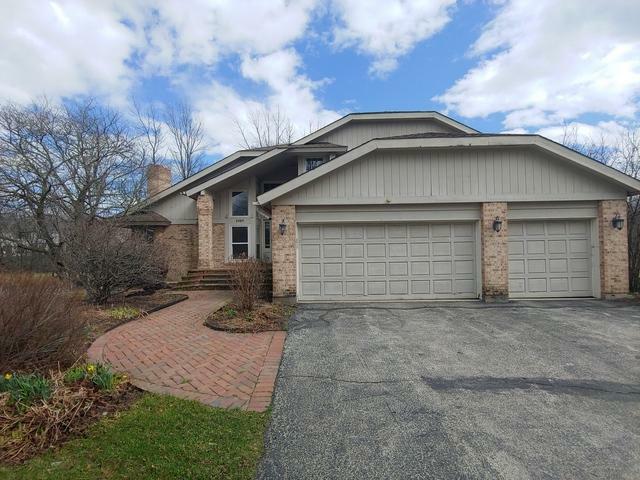 Grand and open front room, many features throughout including large windows, cathedral ceilings, skylights and hardwood floors making it a beautiful home to entertain. 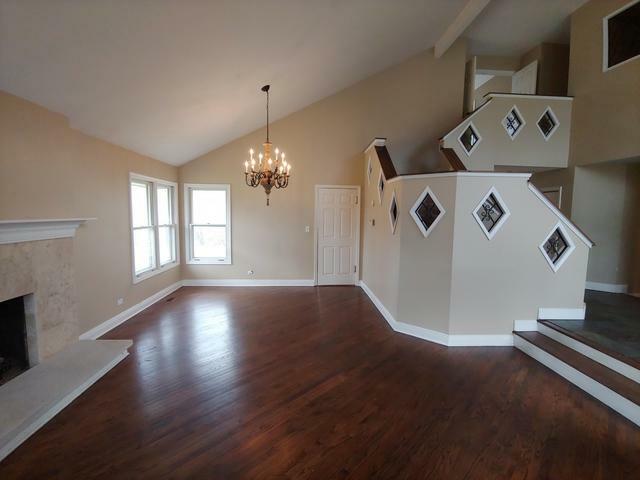 Spacious bedrooms, beautiful master bath with granite counters, walk-in closet and his & her sinks. 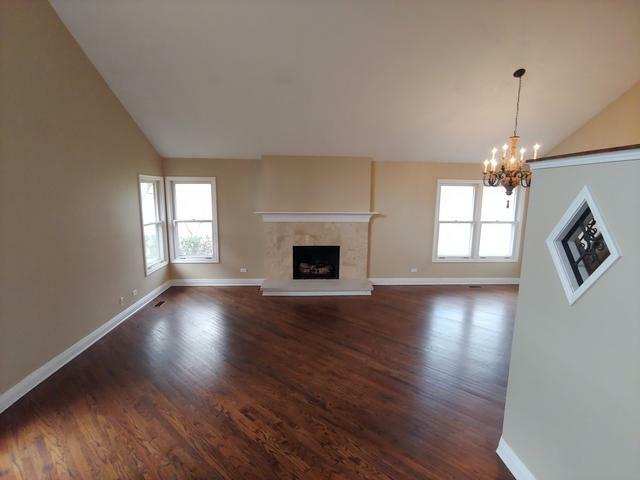 Full finished basement with an extra bathroom with shower, wine cellar, 5th bedroom, entertainment room and tons of room for storage. 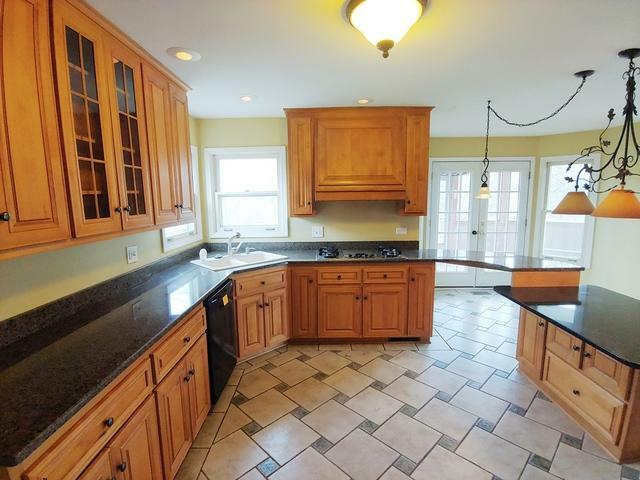 Beautiful kitchen with granite leads you to the screened in deck overlooking the beautiful and private wooded yard. Listing provided courtesy of Amber Realty Inc..